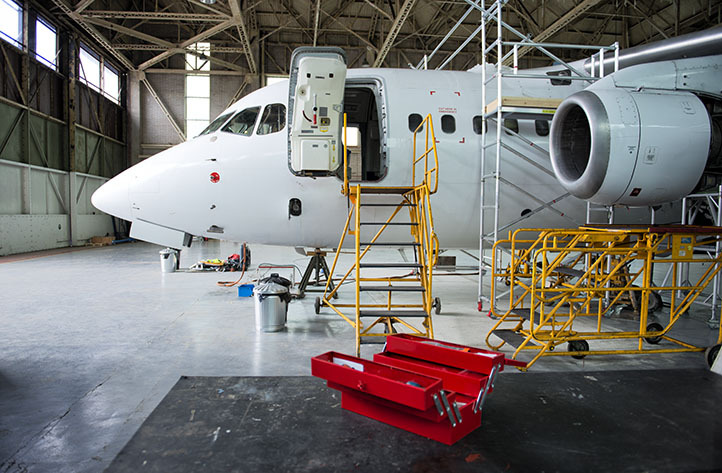 UK based Avalon Aero are an EASA, FAA, TCCA and MAA approved Maintenance Repair Organisation, specialising in line / base maintenance of Bae146 / Avro RJ and other Special Mission aircraft. Avalon Aero have been serving the aviation industry since the turn of the millennium and during this time have built a reputation for providing specialist maintenance services to a high standard. 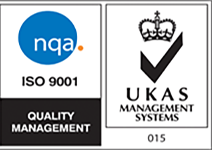 The key management team are highly regarded within the industry and boast over 100 years combined experience in all fields. Whether for an airline, a special mission organisation or a private owner, Avalon Aero has continued to develop and enhance its services over the years to provide second to none support to all its customers in the Civil and Military aviation sectors. In addition to maintenance, Avalon Aero can provide “Turn Key” solutions for Bae 146 / Avro RJ flight operations as well as providing Continuing Airworthiness Management Services (through its group partner, Avalon Aero Technical Services Ltd.
Our aim is to keep aviation simple and be completely transparent with everything we do giving our customers complete peace of mind, and we look forward to working with you in the future. John is a Licenced Engineer, initially trained by British Airways. He moved to British Aerospace in 1984, spending 12 years in Customer Support, helping put the BAe 146 into service worldwide. After five years as Engineering Manager in a small successful airline, he decided to put his energy into the founding of Avalon Aero and since its inception in 2000 has seen the company grow steadily to become a successful provider of aircraft maintenance and technical support. Martin joined the Royal Air Force in 1985 where he completed his training as an aircraft engineer, initially working on Chinooks and Pumas before transferring to provide flying support on the Queens Flight. 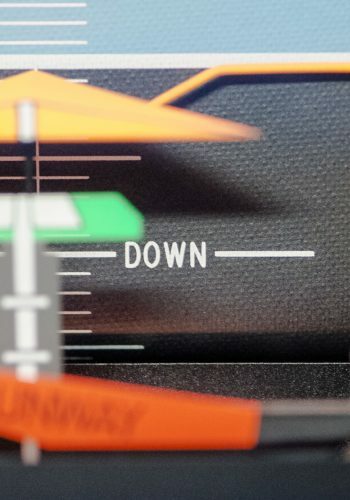 After making the move from Military to Civil engineering, Martin achieved his Civil Aviation licences for both electrical and avionics whilst working with Flightline Engineering. Due to extensive expansion, Martin progressed from Station Engineer to Line Maintenance Manager, becoming responsible for eight European and two UK stations. Avalon Aero later provided an opportunity for Martin to join them by undertaking an unusual challenge of leading a team of engineers into bringing a British Atmospheric Research BAe 146 aircraft into service. This was successfully completed and delivered to the customer in April 2004, where he still remains heavily involved in its maintenance operation. Becoming Technical Director in 2010, Martin continues to support Avalon Aero’s existing customer base whilst working on new and exciting projects. 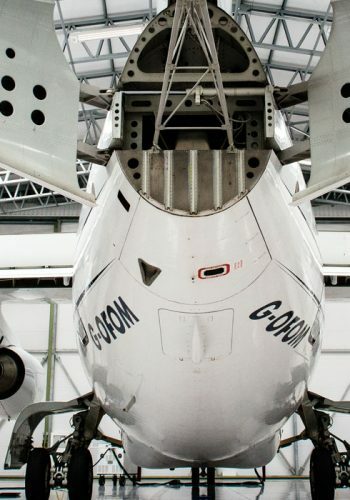 Coral has been involved in aircraft administrative support and logistics since 1995, initially with a commercial airline, then helping to set up Avalon Aero. She has set up Part 145 stores facilities for various customers and has worked as an on-site spares/logistics representative during major aircraft checks. With over 15 years employment, Chris has been with Avalon Aero since its infancy, managing the development of the administrative responsibilities as the business has expanded above and beyond initial expectations. With his role developing significantly over the years, Chris’ responsibilities include Spares Procurement and Logistics, Finance, Human Resources, Health and Safety and assisting on all company projects. After initially training in mechanical engineering, Steve joined the RAF as a pilot and spent 18 years in a variety of fast-jet and staff appointments. After leaving the RAF, he headed the Facility for Airborne Atmospheric Measurements for 3 years before moving on to the corporate aviation sector, gaining pilot type-ratings in Learjet, Falcon, Gulfstream and BAe146 aircraft, and progressing to Chief Pilot and Accountable Manager positions. He joined Avalon Aero as Operations Director in 2017. Roger joined the RAF as an Engineering Technician and completed 27 years service maintaining both fixed and rotary wing aircraft. During this period he was employed on the The Queen’s Flight and flew as a support engineer on numerous occasions, predominantly as a Wessex Crew Chief. After leaving the RAF in September 2005 Roger joined Avalon Aero at Biggin Hill and in March 2006 he became the Quality Manager. Since becoming the Quality Manager Roger has helped and seen Avalon grow into the company it is today. The future is bright and Roger is pleased to part of Avalon’s continued success.